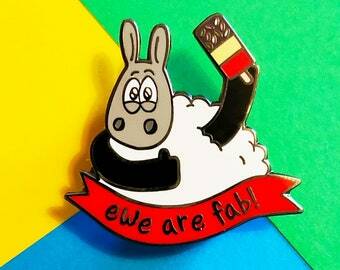 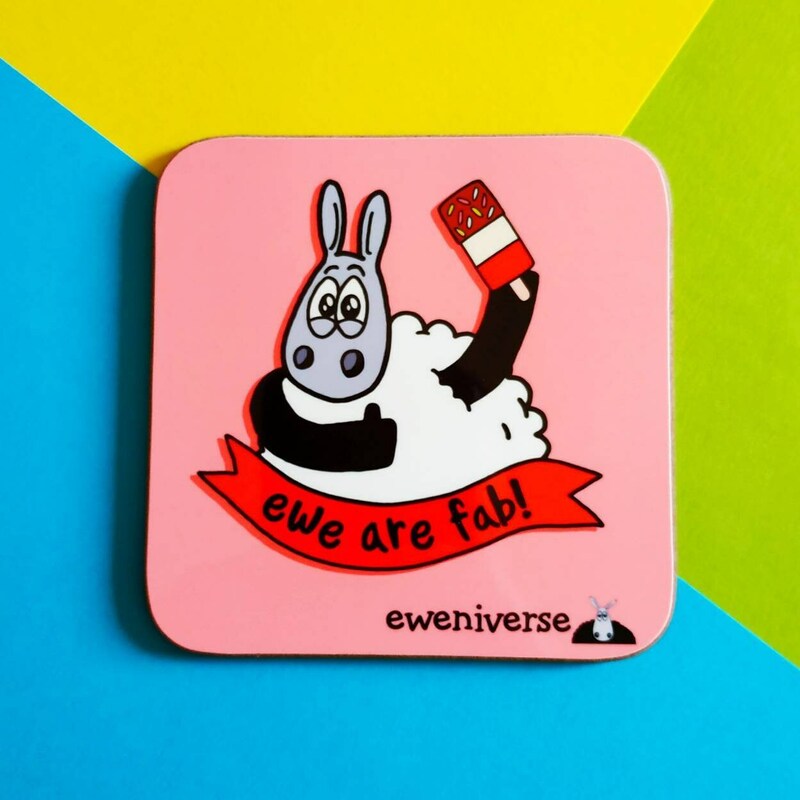 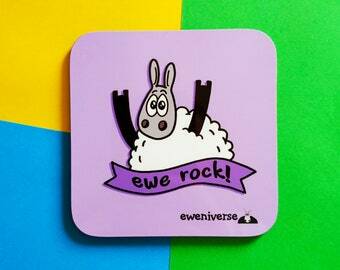 Coaster featuring my original puntastic illustration, "Ewe are fab!" 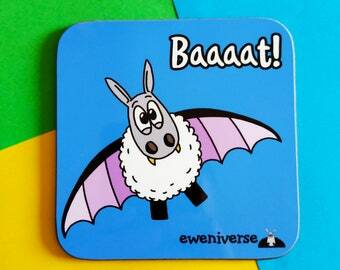 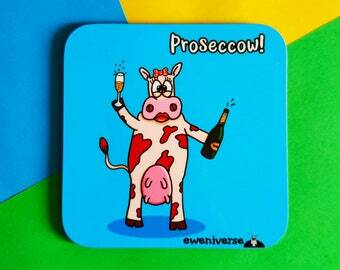 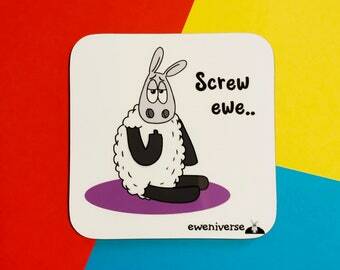 I love my new 'Ewe are fab' coaster ... 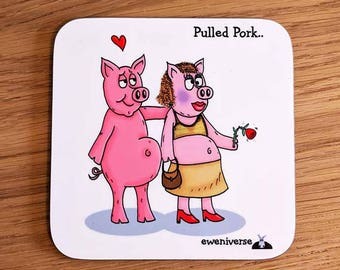 I've got quite a collection of these now. 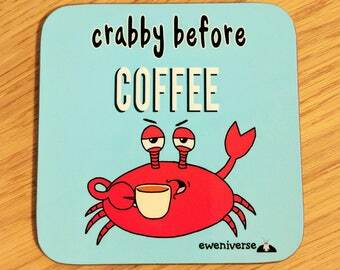 I am super proud to own a set of these coasters and show everyone who comes to my house :) Fantastic quality and shipped promptly as always.